I enjoy coffee, and I love chocolate, although I don’t have much of either nowadays. I used to start every day with a strong cup of coffee or two and felt tired and headachy if I didn’t. I’d also often have a chocolate bar (or two!) most days to make up for the fact I didn’t have time for breakfast and lunch and needed the energy to keep me going. Needless to say, such an approach to nutrition was very unhealthy, and I don’t do this anymore. Now, I only drink good quality coffee and eat vary dark chocolate occasionally. I still like them both, but I’ve learned that I enjoy them more when I have them relatively infrequently – like once a week instead of twice or more a day! 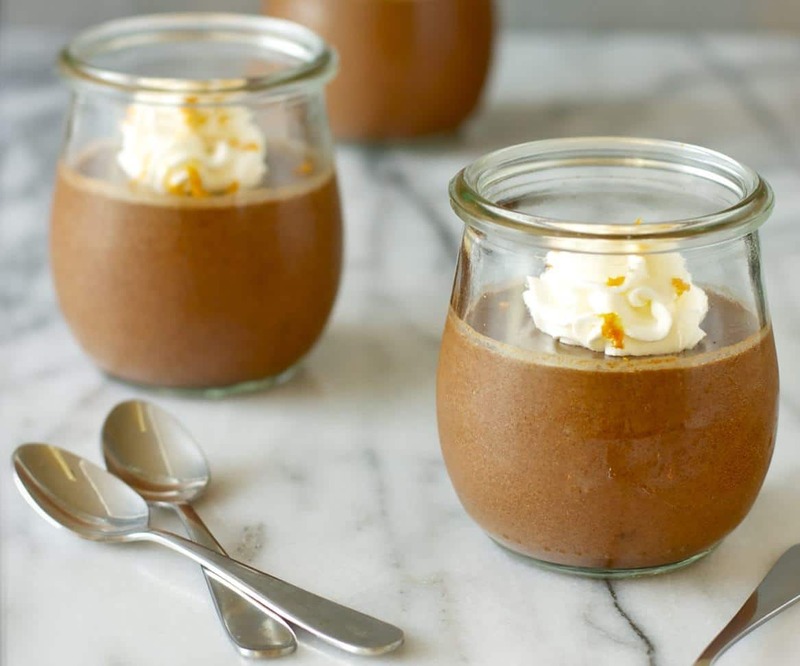 That’s why I love the recipe I’m sharing with you today – it combines coffee and chocolate but, because it’s a special treat, it’s the sort of thing I will only eat occasionally. 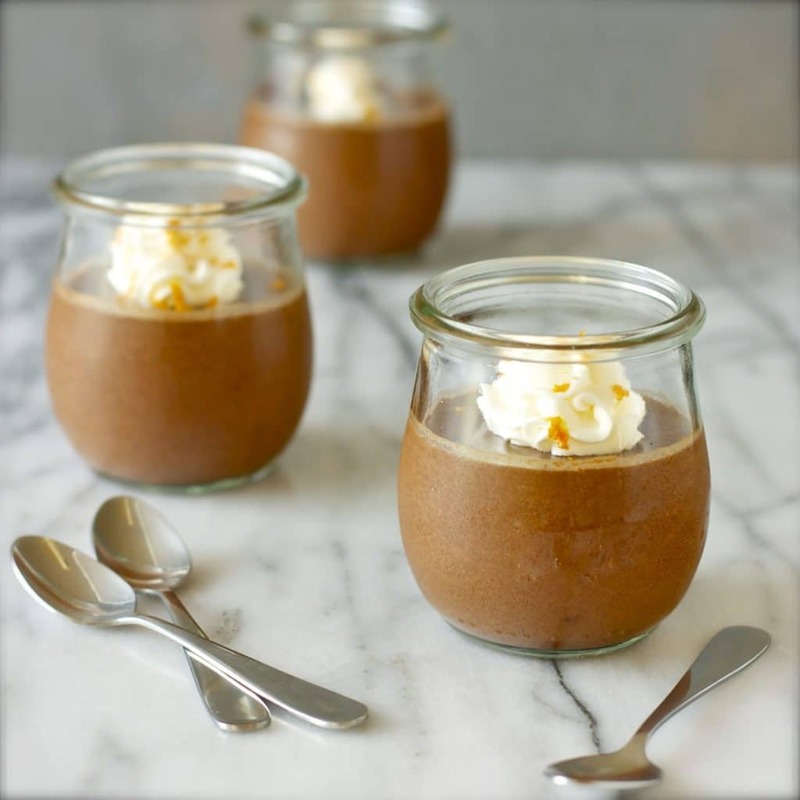 If you want a rich treat that’s easy to make, low in sugar, and combines two really delicious ingredients, give this recipe for sugar-free, creamy mocha mousse a try. 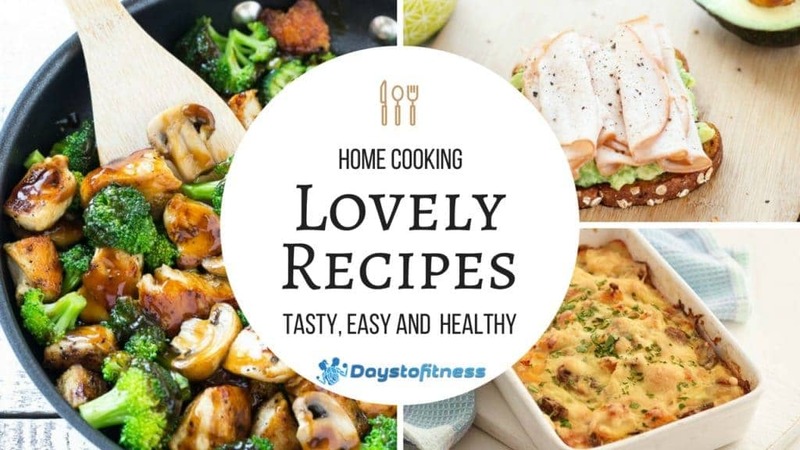 Find more ideas on our Recipe page here.